1. This machine adopts built-in segmented electromagnetic heating roller, which has fast heating speed (only 5 minutes at 100 °C), high temperature accuracy, and obviously improves the speed and surface effect of lamination. The segment heating device can effectively protect the rubber roller from aging on both sides and save power. 2. This machine adopts the hot knife cutting function to cut the PET film, laser film and other films, which can effectively solve the problems of laminating and curling. 3. This machine has the function of automatic change of the paper receiving table, which can save labor. 4. This machine adopts cast iron wallboard, which can improve the stability and service life of the machine. 5. The thermal energy circulation system effectively reduces the heat energy loss, is more energy-saving and environmentally friendly, and improves efficiency. 6. This machine adopts the rear view monitoring device, and the production status behind can be seen in the front. 7, double sheet discharge, low speed operation, speed memory and other functions, making the operation more convenient. 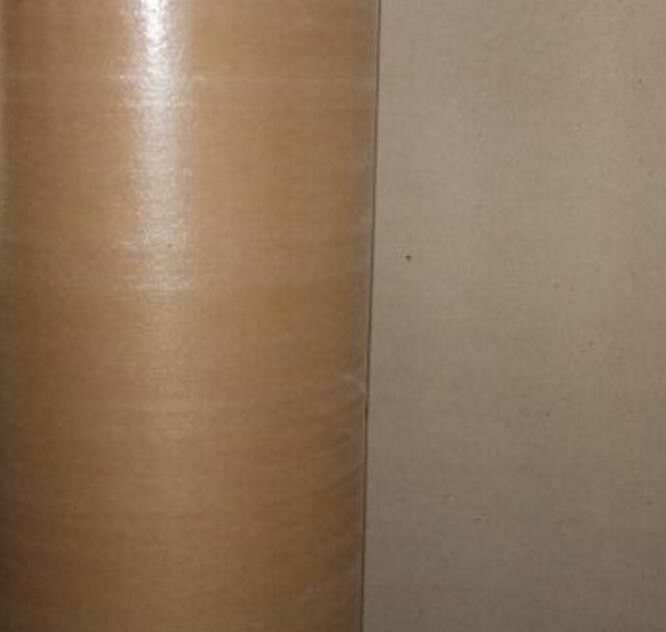 plastic melts the plastic and then passes through high-temperature molten state extrusion to form high-speed laminating film with paper, kraft paper, non-woven fabric, aluminum foil and interlining series.Thereby achieving the desired tensile strength, compactness, barrier properties, and improving the moisture resistance of the material. 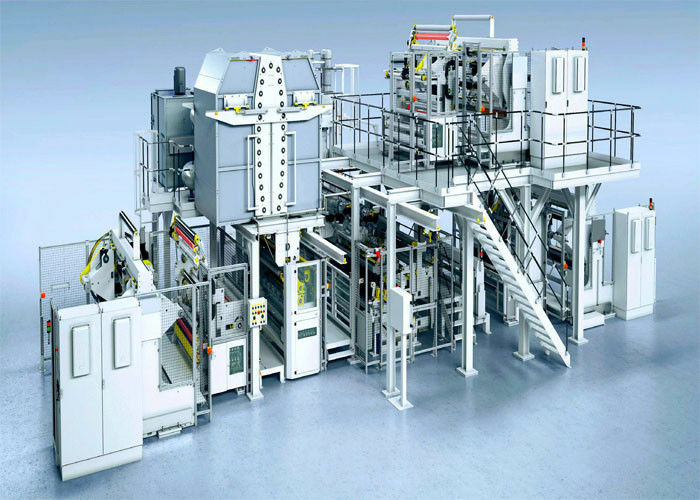 Nanjing Guosu Extrusion Equipment Co., Ltd. (GS-MACH) is a professional machineMechanical design and manufacturing company, focusingon cutting-edge equipment such as plastics, rubber and chemicalsIndependent research and development and production.The company adheres to the quality concept of excellence and follows the optimized management system. Finally, the GS-mach team will become a world-class manuFacturing force of a famous brand.Products have been sold in domestic and foreigncountries, the Middle East, Southeast Asia, Europe and othercountries. Company insistsCustomer benefits first, and provide customers with comprehensive technical support and after-sales training services.